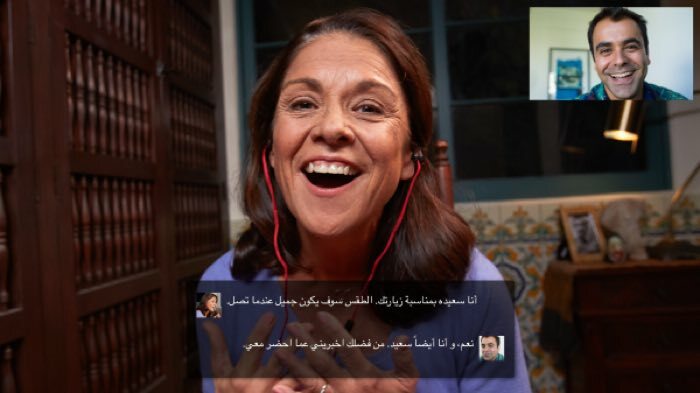 Skype has announced that their Skype Translator software now offers support for Arabic in the form of Modern Standard Arabic. The Modern Standard Arabic is used in the Middle East and Northern Africa, this is the main standard form of Arabic that is used. Each of Skype Translator’s language releases has been very important for us—bringing us one step closer to breaking down language barriers for people across the world. Human connection is at the core of everything we do at Skype. You can find out more details about Skype Translator at the link below, it now supports English, Spanish, French, German, Chinese, Italian, Portuguese and Arabic.